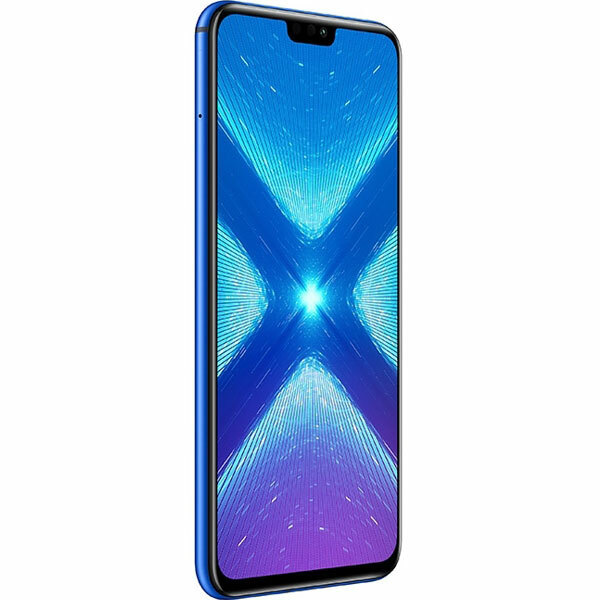 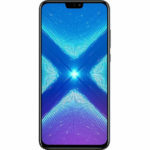 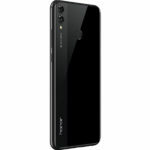 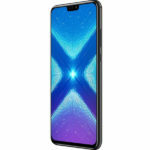 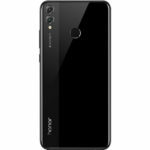 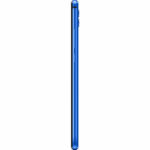 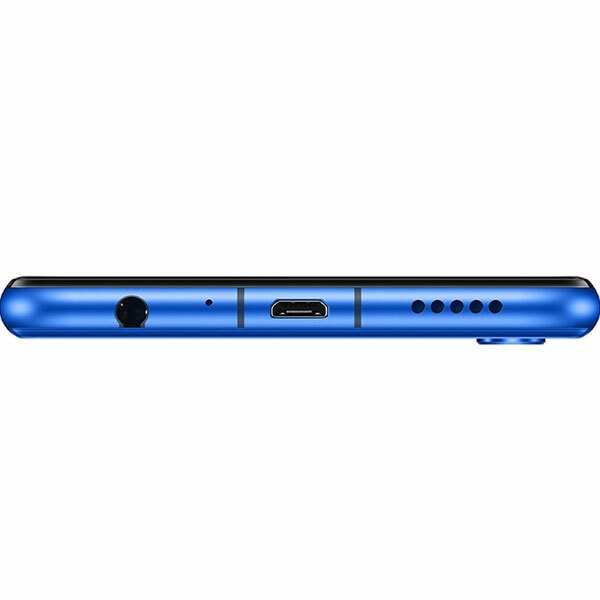 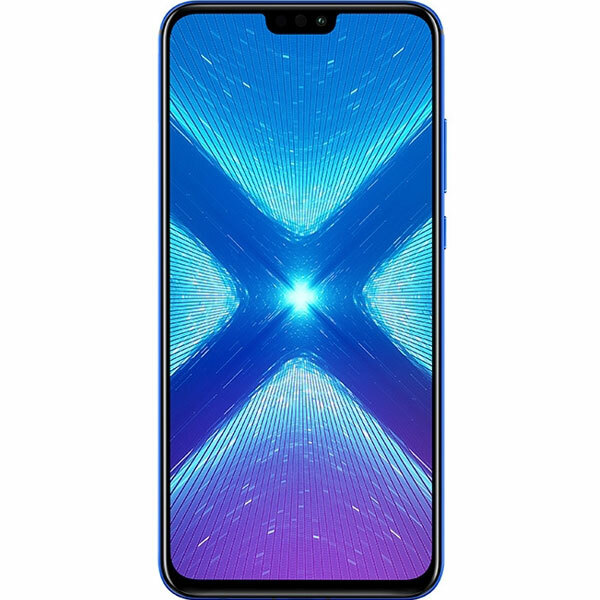 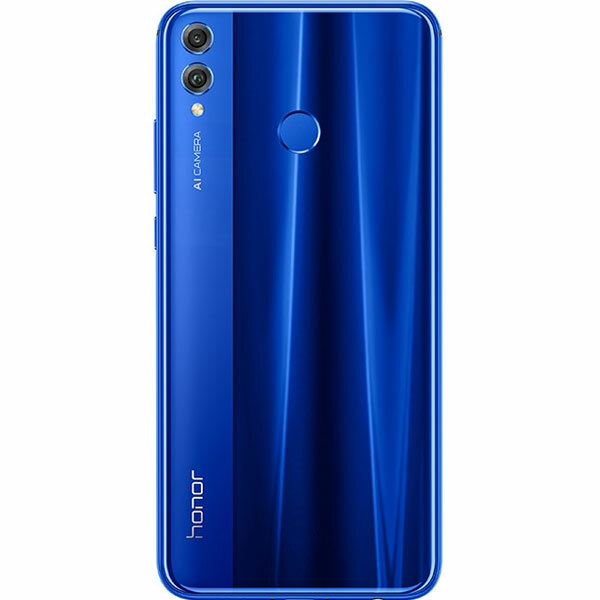 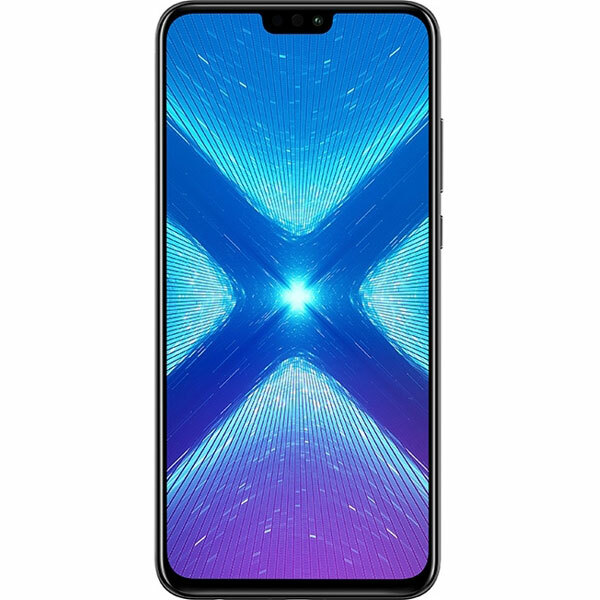 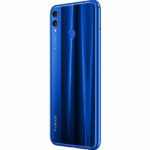 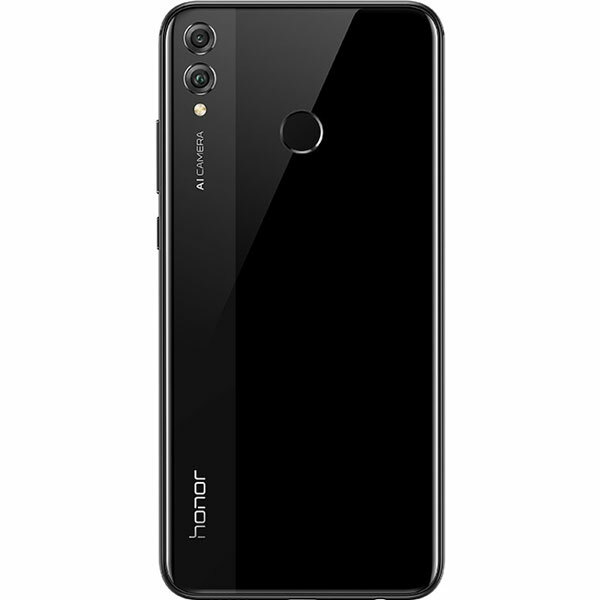 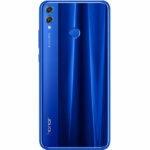 Honor 8X (6/128 GB) - Full Specifications, Price, Review, Should you Buy? 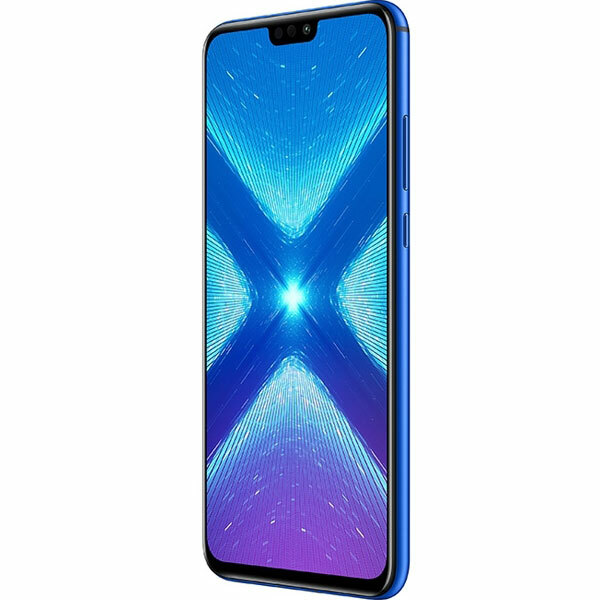 Overall, the Honor 8X is a stunning smartphone in terms of looks & design. 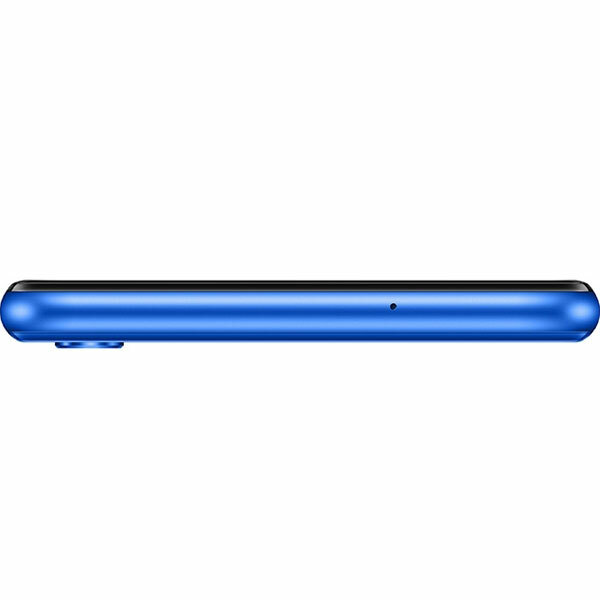 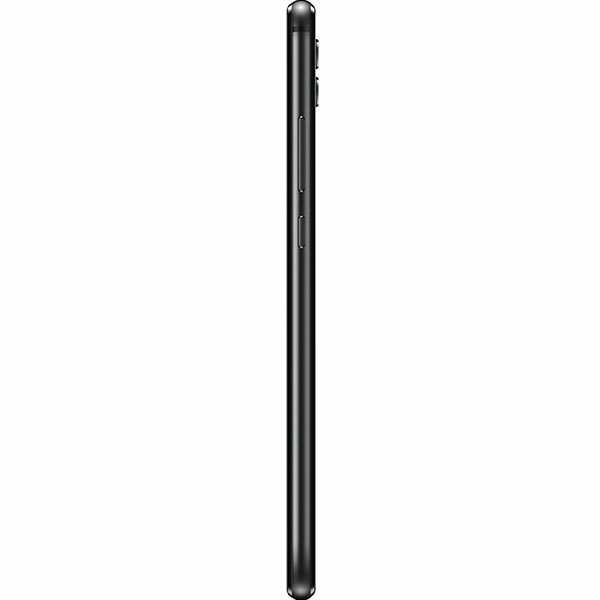 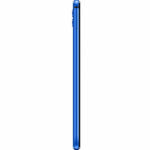 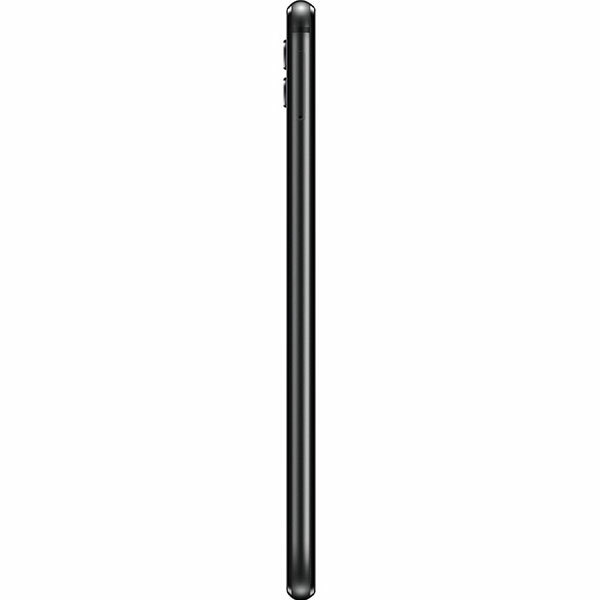 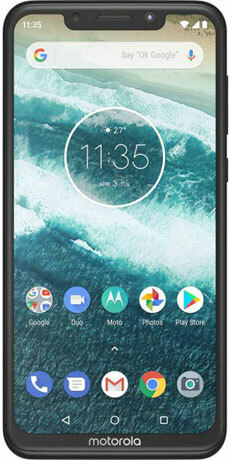 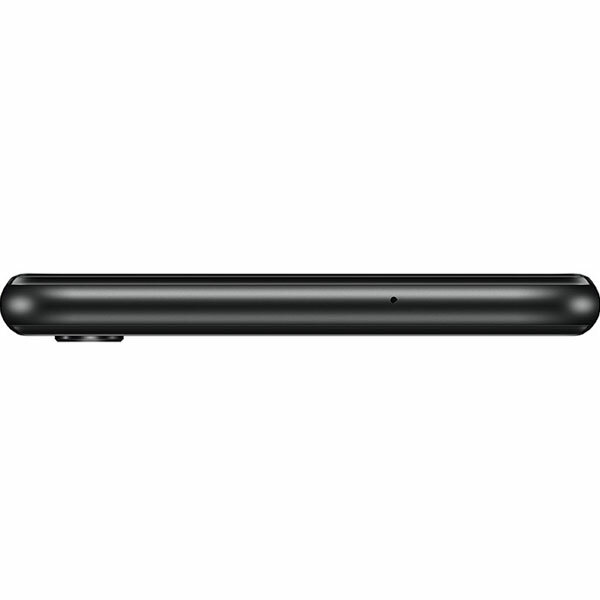 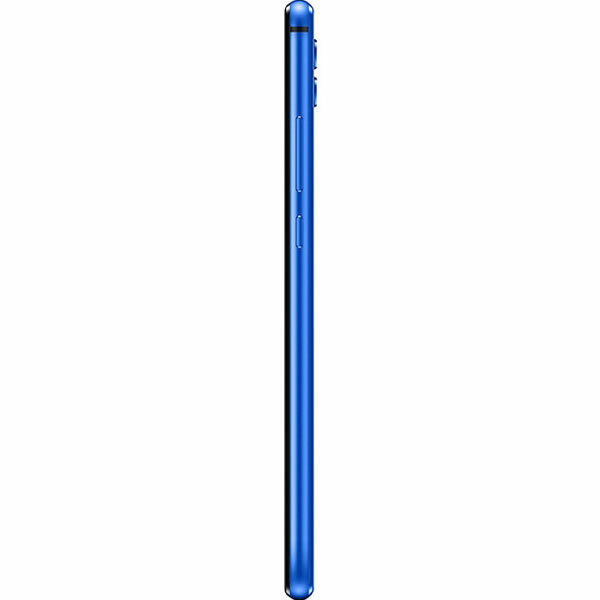 Its metal body with glass back which has dual tone finish & an impressive front with a really thin chin on the bottom gives it a look & feel of a much more premium smartphone than its price. 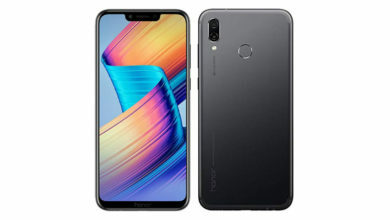 It has also got a huge display having good quality, very good performance, excellent front camera, slo-mo videos, big battery, a very fast fingerprint scanner & face unlock, & good software features with the EMUI. 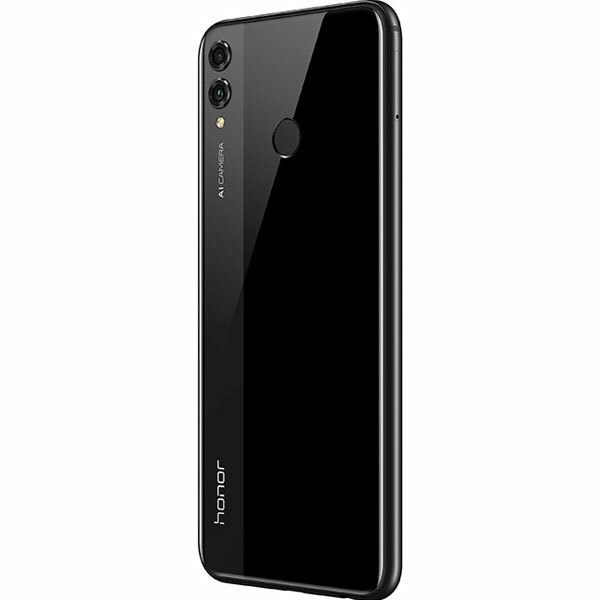 However, it also has some weaknesses which majorly include the rear camera (it’s not very bad though), which also misses out on 4K & EIS for videos & lacks real fast charging. 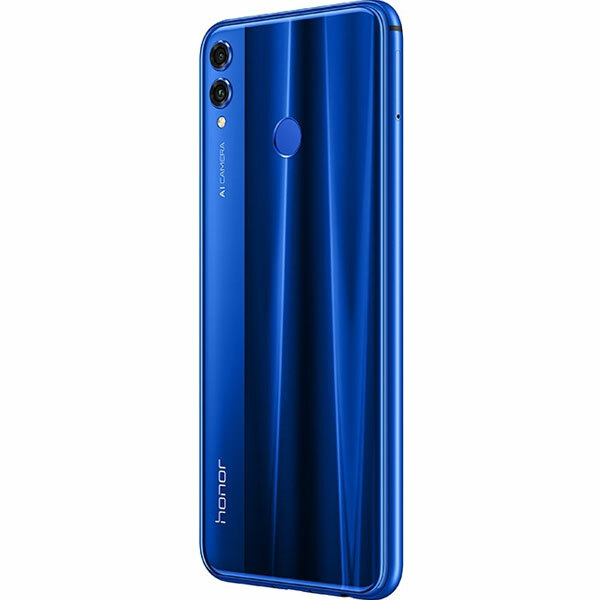 Still, as a package, the Honor 8X is a well-balanced phone & can be a great buy for its premium design & the big display. 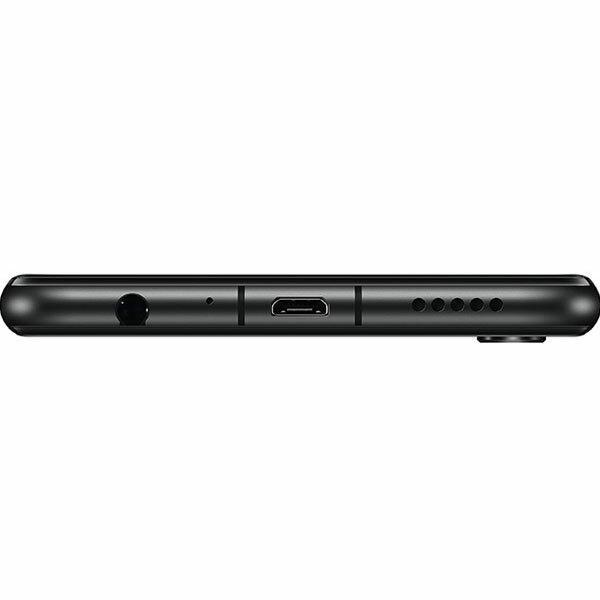 What's better compared to Honor 8X (6/128 GB)? 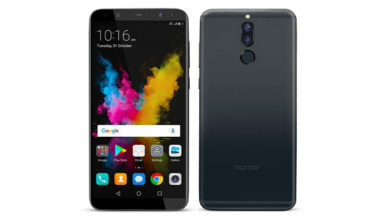 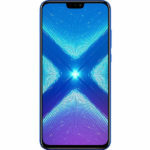 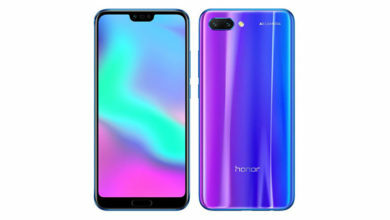 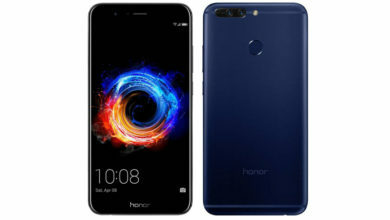 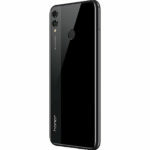 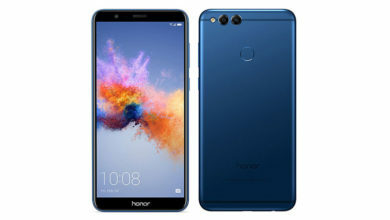 What's weaker compared to Honor 8X (6/128 GB)?